Description: New genuine Acer laptop motherboard. 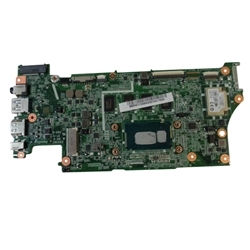 C720 LF ZHN MB (Cel-1.4G/D4G) w/ CPU, ZHN PCB ASSY(CEL-1.4G/D4G). This is for the models listed below that have 4GB of memory and a non-touch screen.